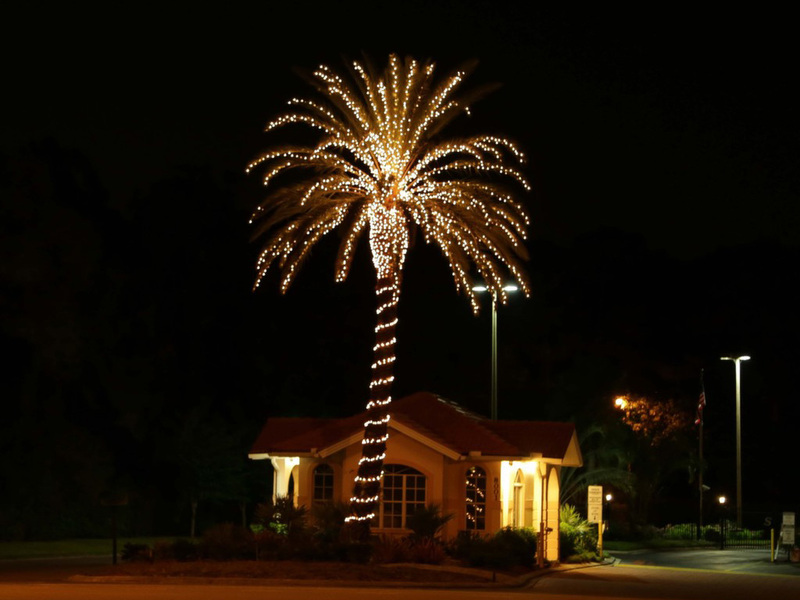 As the 2018 – 2019 winter season comes to a close at Sapphire Lakes, I would like to wish all of our residents who will be migrating northward a safe trip and a pleasant and relaxing summer wherever they may be headed. 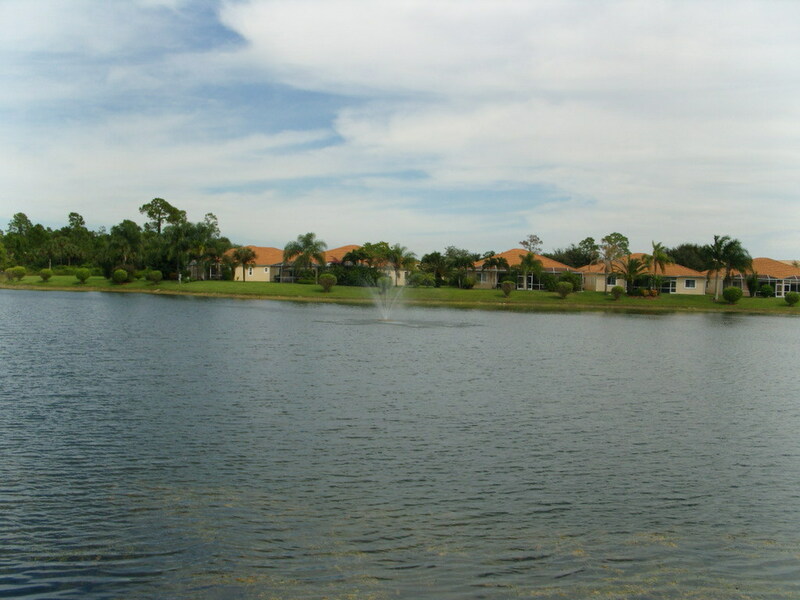 This winter season has been one of the best in memory at Sapphire Lakes, especially when compared to last season and the post hurricane cleanup mess that we endured, and the Comcast equipment installation that took the better part of the season to complete. 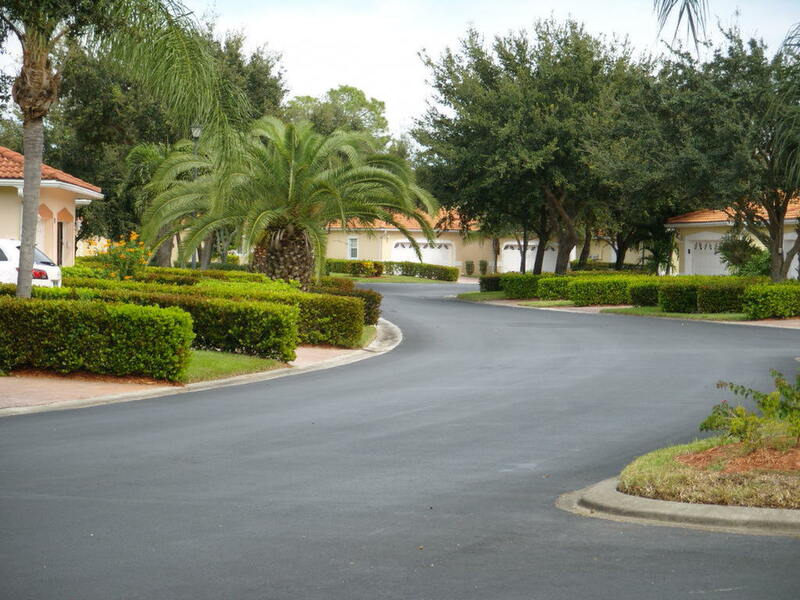 I believe that most of you will agree with me that the Sapphire Lakes community is now looking better than ever, just a little more than a year after Hurricane Irma, and the new Comcast X-1 system and community wide Internet has proven to be a great deal for the residents of this community. I would like to thank the Activities Team and the Bocce Committee for all of their hard work and their tremendous organization and administration of this community’s wide variety of activities. My thanks are extended as well to the Master Board presidents for all that they do in representing their associations and working on their behalf. It can be a thankless job at times but a necessary one that requires volunteers to step up and work on behalf of their neighbors. We tend to take it for granted year after year, but there is a great deal of hard work done by many volunteers throughout Sapphire Lakes to make this all function so effectively. From time to time I send out group emails to 300+ residents of our community to give updates and/or make announcements that I think our residents would like to receive. If you have not been receiving any periodic e-mail updates from me about various community issues, please e-mail me at: rwfoster22@gmail.com and I will add you to the list. In closing I would like to wish you all a very safe and happy summer season wherever you may be, and hope to see you again for an even better winter season in 2019 – 2020. The new 10 year contract with Comcast was counter signed by Comcast on Sept. 6, 2016 and they have pledged to begin installing the new Fiber Optics lines during the first week of December. Comcast will install fiber optics to each unit (ONU) replacing the old coaxial wire. Comcast will provide each of our 590 units with HD Video service (HD Digital Starter with 70 HD Channels) and 3 pieces of video equipment: X1 DVR, an X1 companion box, and 1 HD-DTA, thus giving each unit “whole home DVR” capability. The 10 year contract will bundle the Comcast “Blast” Internet service which currently has a speed of 100 mgs. (we were receiving 25 mgs.) and through the life of the contract as the “blast” speed in Southwest FL increases, we will receive that optimum speed. Currently Comcast in the Northeast U.S. is 150 mgs. Comcast will also provide each unit with a Gateway modem with a wireless router. This same modem can be used by the unit owner if they want to purchase telephone service from Comcast. COST: $69.76 (including all taxes and fees). The 4 pieces of equipment are being offered to us at less than half the retail cost. And there won’t be any $10 “Technology Fee” that our unit owners currently pay on their individual Comcast bills if they have DVRs and/or HD boxes. Comcast has offered to terminate our current contract and start the new contract as soon as the new fiber optics are installed and up and running. 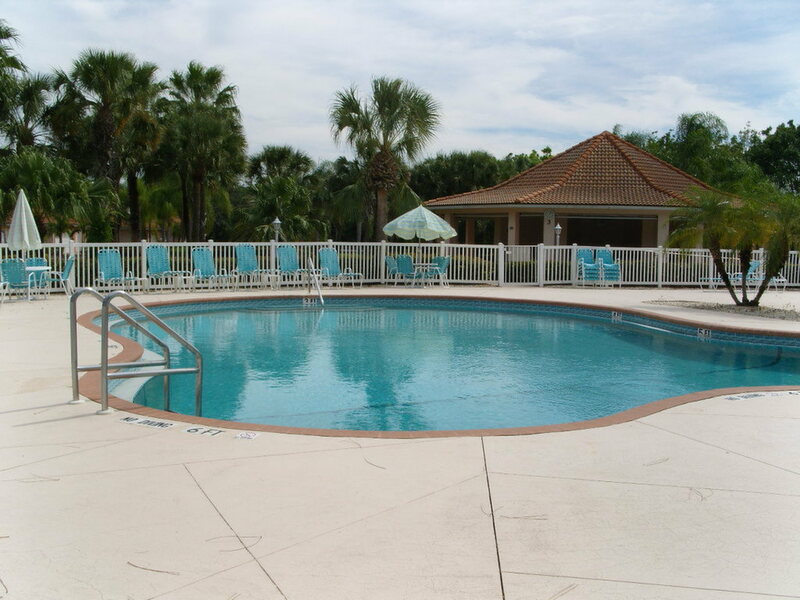 Comcast will provide us with complimentary WiFi at the 4 pools and the Gate House, as well as the Recreation Area. Note: currently we are paying $6000 per year for WiFi at the pools and the Gate House. 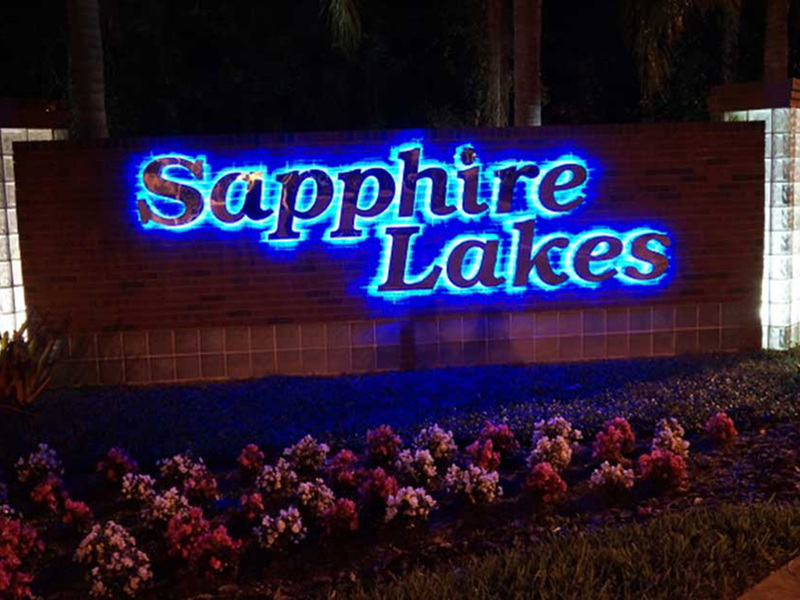 Customer Service: since June 2015 all calls from Sapphire Lakes have been directed to the Call Center in Fort Meyers, and since October we have been assigned our own CAR (Customer Assistance Representative) who can intervene to help solve customer service issues. Property Manager Karl Forsman has successfully used his services on a number of occasions. Annual increase limited to 4% (but the Broadcast Fee stays constant). Note: the previous contract allowed for a 5% annual increase.